Roadside stations for inspections and decontaminations of motorized boats and watercraft are officially opening for the 2018 boating season. 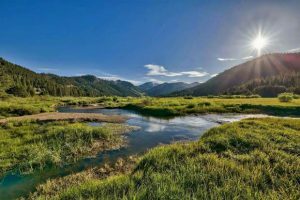 And, according to a news release, the Tahoe Resource Conservation District is celebrating the success of fighting aquatic invasive species for the past 10 years. A key part of the effort, the release states, is the boat inspection program to prevent new species from entering Lake Tahoe. 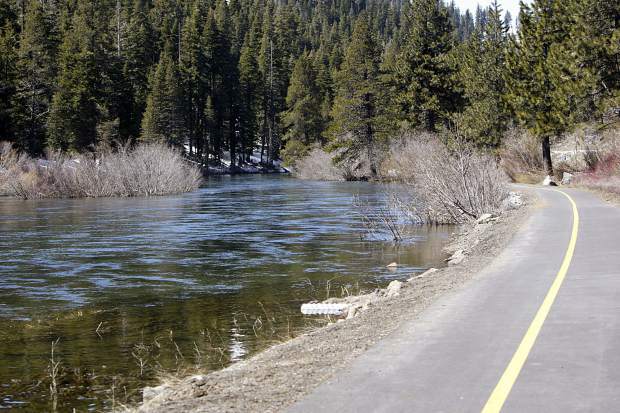 All motorized watercraft require an inspection for AIS prior to launching into Lake Tahoe, Fallen Leaf Lake, Echo Lake, and Donner Lake. Invasive species, such as quagga mussels, New Zealand mudsnails, and hydrilla, are known to multiply quickly and colonize underwater surfaces, including docks and piers, water supply and filtration systems, buoys, moored boats, and even the beautiful rocky shoreline. They destroy fish habitat, ruin boat engines, and can negatively impact water quality and the local economy, recreation, and ecosystem. 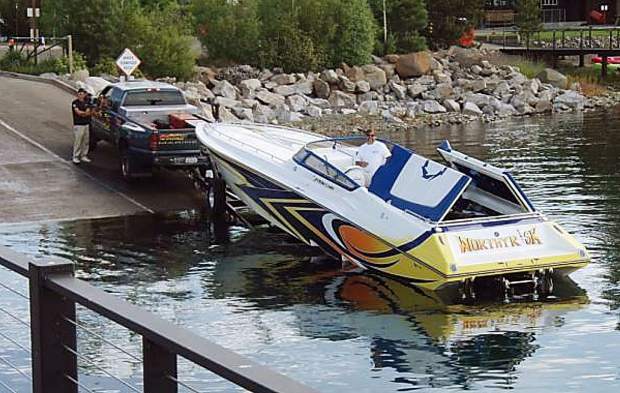 Boats and other watercraft are the largest transporters of AIS, and the inspection program is critical to preventing their spread into Lake Tahoe and other waterbodies. 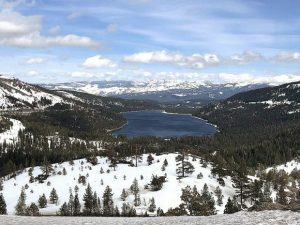 Knowingly transporting AIS into Lake Tahoe is against the law, and violators may be subject to monetary penalties. Since 2008, Tahoe RCD inspectors have performed over 70,000 vessel inspections and decontaminated 32,576 of them using hot water. Throughout the past 10 seasons inspectors have found hundreds of vessels containing foreign species such as mussels, snails and plant material. Annual watercraft inspection fees remain unchanged from last year. The “Tahoe In & Out” inspection ranges from $35 for personal watercraft and vessels under 17 feet and up to $121 for vessels over 39 feet. The “Tahoe Only” inspection sticker is $30. If your vessel is not Clean, Drain, and Dry, decontaminations are available for $35. There is an additional $10 fee for the decontamination of ballast tanks or bags. Invasive species are highly opportunistic and can be transported by non-motorized water recreation equipment as well. The Tahoe Keeper program was created to inform the paddling community about the importance of inspecting equipment, including: kayaks, paddleboards, fishing equipment, inflatable water toys, and life jackets. For more information visit TahoeBoatInspections.com/tahoe-keepers.